You have chosen a suitable place in the neighborhood and want to open a store or company. But the trouble is that it is empty, and its owner hasn't been seen. What can you do in this situation? Contact the ownerm adjacent spaces and try to collect all possible information about the owner. 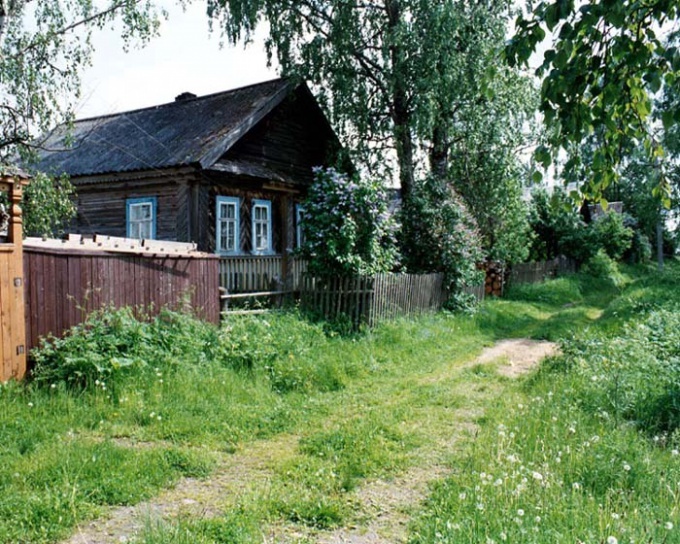 If this is a residential building, the facilities there are in the municipal property (administered by the Department of housing or the ownership of the HOA. If the owner is not identified, and the building belongs to non-residential Fund, contact the local office of the cadastral service, in order to obtain an extract from the unified state register. You can say that this requires the application of the owner of the premises. This is not so. All information USRR (with the exception of special cases) free. So apply, specify the address of the premises, please show your passport, pay the state duty and receive a discharge. This statement will contain some information about the present owner of the premises (full name). If you refuse to provide the information on the grounds that your statement is not specified, or information about the room absent, try to send a request to the local authority ROSNEDVIZHIMOSTI, in order to get a statement from IGROX. The information provided in AGRAX, and contain information from the BTI, so there is no need to contact the BTI is not necessary. In the list of characteristics of the premises and will include information about its size, and also the information you need about the owner of the premises. But unfortunately, this statement can not be provided to individuals not interested (financially and legally) for their receipt. 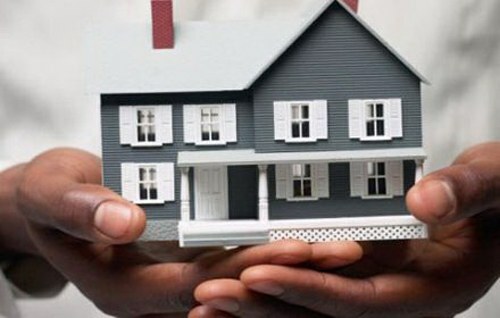 Make a request to the local authorities to determine the owner of the housing. By the way, the room can be in municipal ownership. If this room was owned by an individual entrepreneur or a legal entity, please contact the tax office to obtain the extract from egrip or register. Use the assistance of law firms for the smooth receiving them. Check-in, and as usual, registration is mandatory for all Russian citizens and visitors. 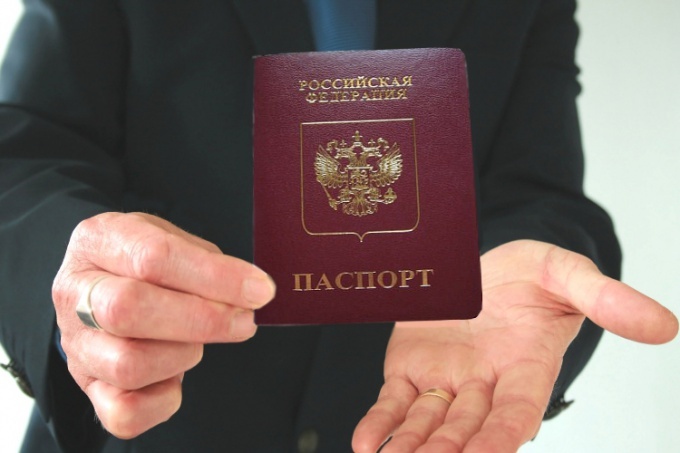 Register of citizens bodies of the Federal migration service through the passport registration officer, available in each TSZH, ZHEU or a management company. To find out who is registered in a particular apartment, you need to contact either the FMS or to the passport office. Data on the registered place of residence of citizens shall be made by the passport registration officer to the house book and door card. In order to obtain information about who is registered in your apartment or house, you need to contact the passport office or the housing office district with your identity document and order an extract from the house register. Keep in mind that this procedure is only available to owners of housing, so if you try to get information about the apartment you don't belong, that pasportist obliged to refuse you. Way out there – execute a power of attorney to obtain information on registered citizens. for this you together with the owner of the property need to apply to a notary, and then to the passport office. Another option: you can submit a request to the Federal migration service. You must come to FMS with a document certifying your identity and to write a letter of request in the prescribed form. The period of performance of the written request for information within 30 days. This information is provided without any fees and commissions. Remember, however, that in accordance with the Federal law "On personal data" of the address-reference information in respect of other persons not subject to disagreement without the consent of the owner. Response prepared on request, in accordance with the order of the FMS of Russia No. 422, dated 29 October 2007 "On approval of Administrative regulations of execution by the Federal migration service of the state function on organization and conduct of reference work targeted", it means that before you respond, the employee of the FMS will send you are interested in the address request, which will indicate that you (name) are interested in some information concerning registered individuals, indicate the purpose for which you are interested in and ask them to consent to the disclosure of such data or to contact you. Just the fact of registration is made at the passport division of the area of finding housing. 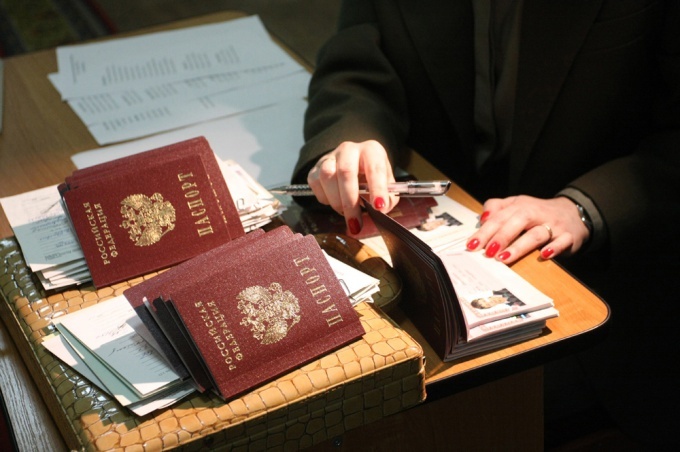 There propisyvayutsya populates the document, which will be kept in the files of the passport office. Contact passport office with the statement for desire to receive information about all registered on the housing. Specify the reason you want to do it. The passport office is not always you can give such information, because there is no person authorized to perform those acts. 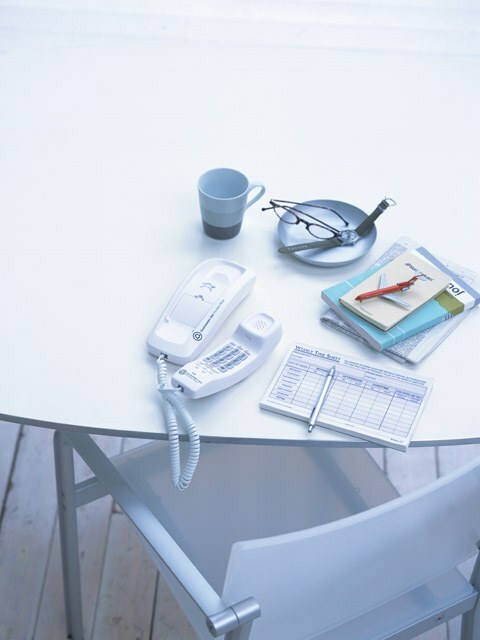 I can advise you to contact the managing organization, the balance of which is living space. Please contact the housing authority. Write a statement. You will be given an extract from the documents are populated with information about registration. This is an excerpt from the cards that bear the utilities and the extract from the house register, which is stored in the organization. If you want to know who is registered in a private house, you can contact the passport office with the application. The record of all registered in a private household have the book in the house. No entries in the house register, the registration does not produce. When selling a house or apartment information on all issued is issued on the basis of these documents. To know how many people spelled out in the apartment, only in her face or homeowners. The rest about the number of prescribed people help and information will not be given. Only on the basis of a court decision. Learn about all registered in the apartment can your passport, which is a stamp of registration in the given apartment. Please contact the housing authority or organization of the owner of your home. Write a statement about the desire to get a statement from all documents is to be applied the fact of registration. You will produce an extract from the housing card form No. 10 and from the house of the apartment, which is filled in the form No. 11. These documents shall include all registered in the apartment of the person. When selling the apartment, after the removal of all registered citizens from registration, these documents are a statement testifying that the apartment no one registered. The apartment need to buy only if the seller of an extract from the house register or the housing of the card. If someone will be spelled out in the purchased apartment, then in the future there might be a lot of problems up to the need to apply to the courts. If you are registered in apartment at residence or have in her permanent registration, but are the owner, check out who else is it spelled out for you is not difficult. For this we need to contact the passport office of its management company and ask for a statement from the house register. This document is provided to tenants for free and on demand and contains details of everyone who registered in the apartment. - certificate of ownership (if you are the owner of the apartment, but not registered in it). To get the extract from the house register, it is necessary during working hours to contact the passport office of your management company or other entity involved in servicing the house where your apartment is located. If you are prescribed in the apartment, pasportistam be enough for your passport with the relevant mark. Are you the owner, in this case, it doesn't matter. If the apartment or the share in it belongs to you, but you it is not spelled out, bring a certificate of ownership to a living space. 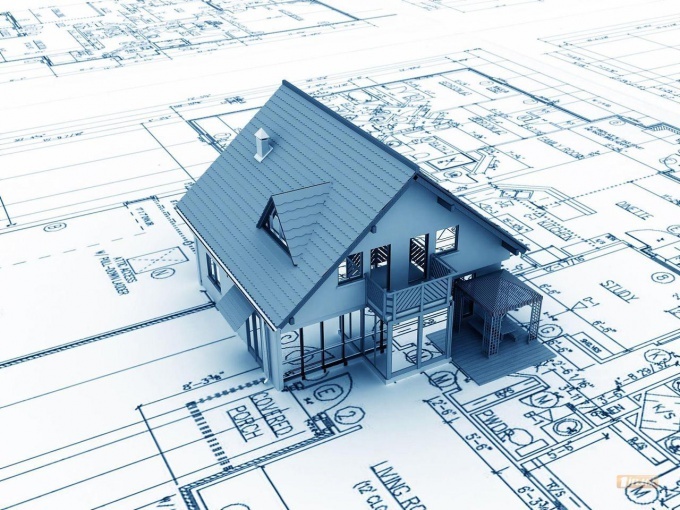 Present pasportistam necessary documents (passport and certificate of housing ownership, if your case is true) and say that you need an extract from the house register. After reviewing your documents, the officer will prepare it with you. The service is free and involves only the cost of the way to the passport office and the time waiting for their turn and preparing the document. A statement contains all the information you need. If you are not an owner, but interested in who registered in the apartment that you want to buy or rent, ask them to show you an extract from the house book of the owner of this property.